Learning online lets you work at a pace and time that suits you best, however self-motivation is key as it can be all too easy to put study off until later. 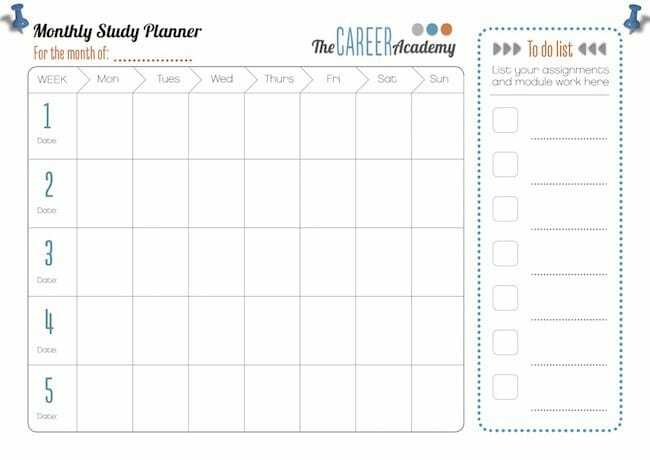 Download our study planner to record your goals and organise your week. With a little planning you’ll soon be well on the way to achieving your goals! Set both short and long term study goals to boost your motivation and ensure you keep making progress. Stay realistic about what you can achieve in the time you have available and make sure to reward yourself with some time out. A study plan works best if you follow it consistently. Having goals and a study routine will help you power through when you’re busy, tired or feeling unmotivated. For more study support, check out our fantastic resources on Moodle when you log in. Remember, our tutors are experts and they’re here to help! Please send us an email or phone 1800 837 550 if you have any questions or need any assistance. Best of luck with your study!